In writing letters, you have to supply your information to your sender so he or she will know who sent the letter and where to deliver his or her reply. A letter that lacks such information is deemed irrelevant and is not given any priority at all. 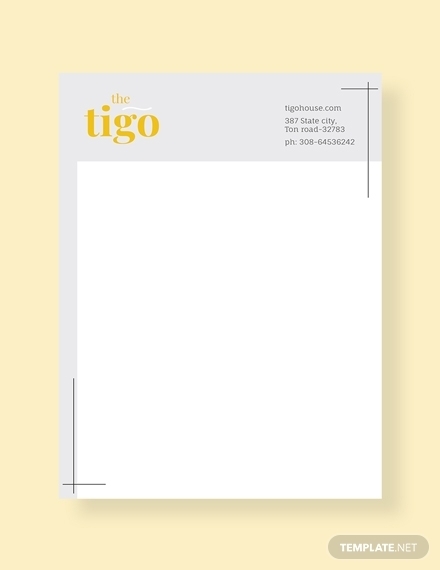 This part of a letter is called a heading or the return address but if you want to present this information in a way that it can also enhance your branding, then you should consider using a letterhead. 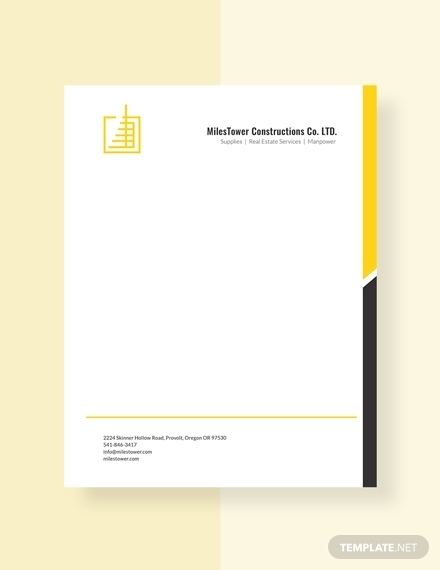 Letterheads are now considered as an essential form of communication especially in the corporate setting as this can put your best foot forward as you present yourself and your business to potential clients and other business associates. 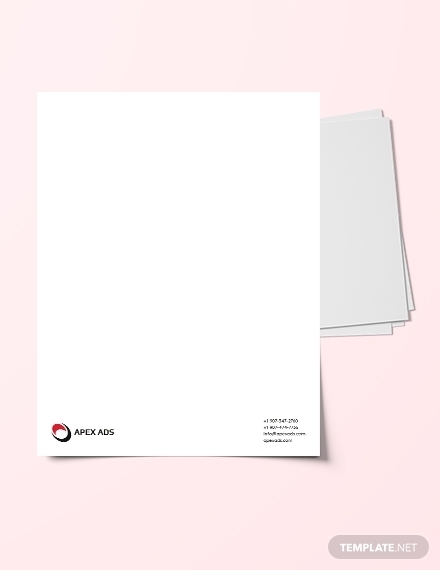 Having a well-designed letterhead can really work in your favor particularly to your branding efforts because it is then that people can easily recognize your brand. 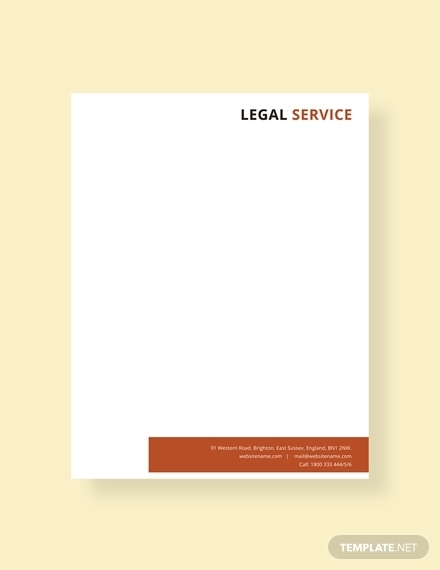 In a basic letterhead, there are basically two major elements: the design and text. Each of these major elements has its own elements as well and that is what will be discussed below. 1. Business Logo: As mentioned, letterheads can help you in establishing your brand, particularly to your target market. One way that can help you in doing so is with the use of a business logo. Having a business logo makes it easier for your people to identify and recognize your brand. 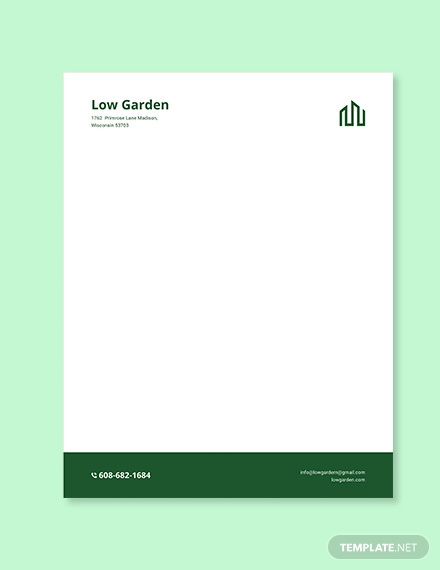 There are some businesses wherein their logos are the only element they include in their letterhead because people can already see their logo as their official image. 2. 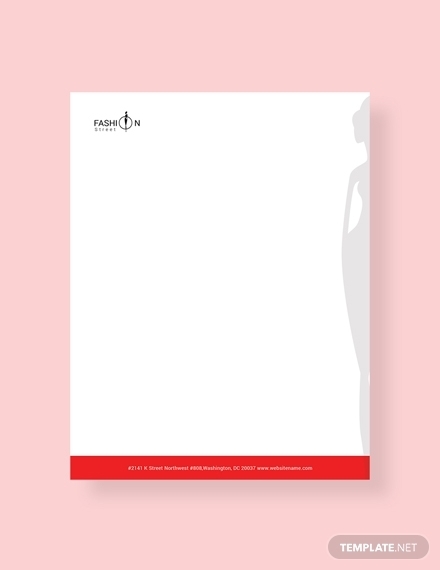 Size: You still have to keep in mind that the body of your letter is the main star of the show, that is why you must ensure that the size of your letterhead must not overwhelm the rest of the contents of your letter. It is definitely all right to keep things simple but still readable and appropriate enough to introduce yourself or your business to its receivers. 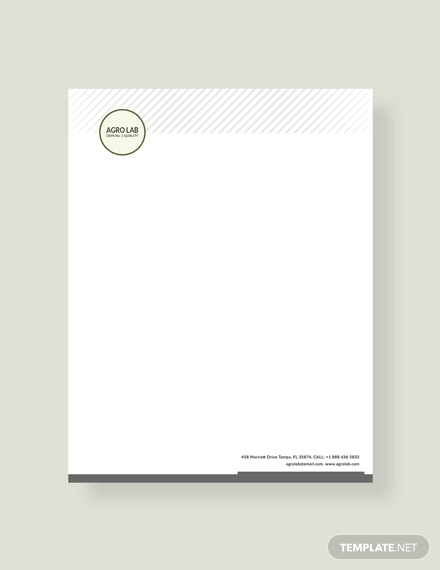 You may also consider checking out these professional letterhead designs to get ideas. 3. 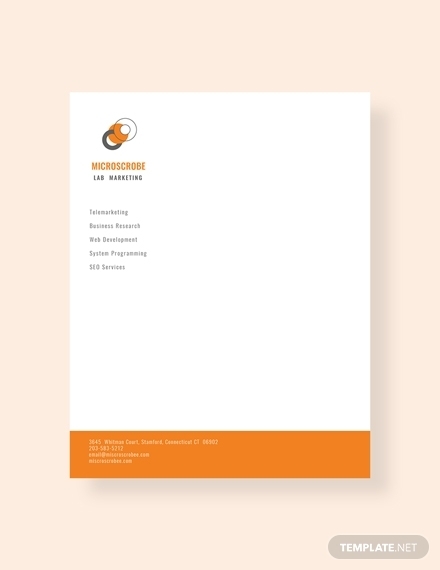 Positioning and alignment: Once you have ensured that your letterhead already has an appropriate size, you can easily position and align it on your paper. The positioning and alignment is also an important element of your letterhead’s design as this could affect how people will be reading your letter. There are some who would place their letterhead at the center and there are also some who would be placing it on the upper left corner area. 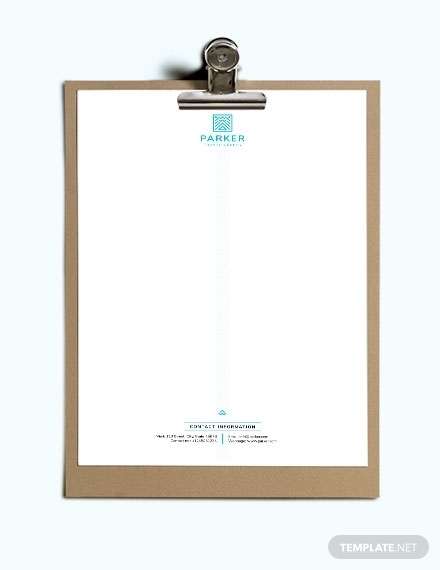 Wherever you want to place your letterhead, make sure that you can possibly achieve an asymmetrical final output. 4. Color: If you are really intent in emphasizing your brand through your letterhead, you should then stick to your company or business color. 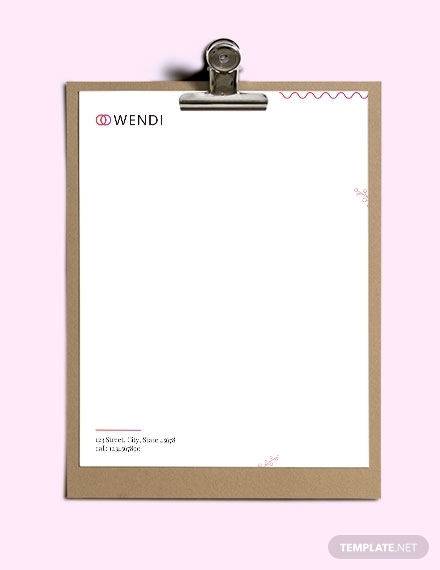 For sure, brand colors are also a part of your branding efforts and for such efforts not to go to waste, you also have to include in your letterhead. 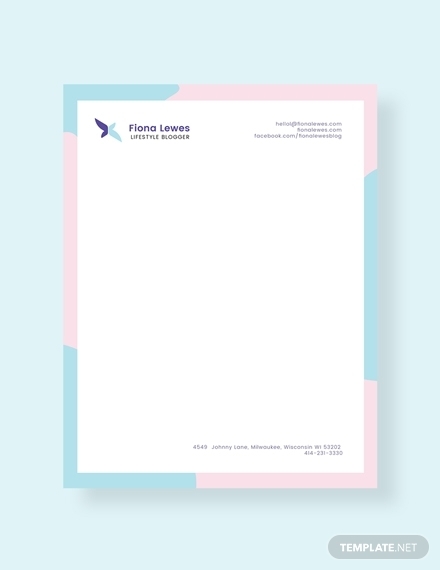 If you have already established brand colors that do not go beyond than three and are already complementing each other, then you can already use these colors in your letterhead. Having complementing colors can make your letter appealing on the eyes of the recipient of your letter. 1. 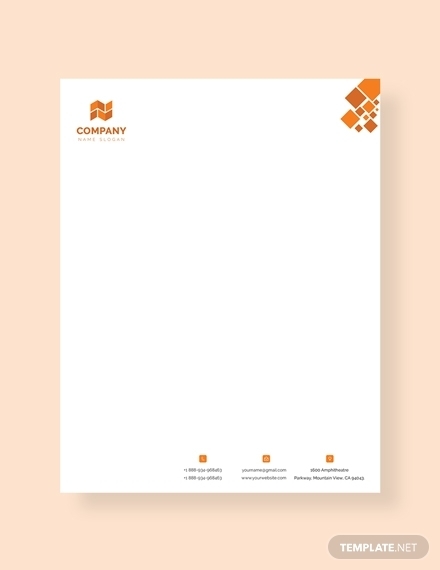 Company or personal name: The purpose of your letterhead is not only to make it look pleasing to the eyes of receivers—it is also used to introduce yourself and your business as the sender of the letter. And because of that, you really have to include your company name or your personal name on your letterhead. You may also see business letterhead examples. Spell out correctly the full name of your company or your personal name so as to avoid any miscommunication. Additionally, you have to make sure that the name you include on your letterhead is a legally registered name whether it is your company name or personal name. 2. Business Address: No correspondence will happen if you are not going to include your business address. How can your receiver reply back if you are not going to include a business address if you are not going to include it on your letterhead? Additionally, include your accurate and update business address so the receiver of your letter will also know where to locate you should he or she will make a personal appearance. 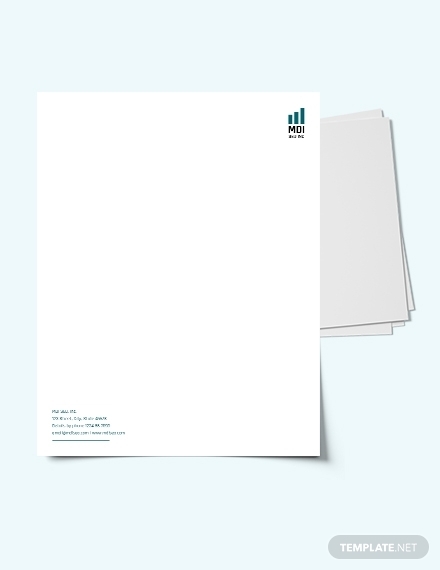 You may also check out these corporate letterhead examples. 3. Contact details: Another thing that can enable your recipient to get back to you is to ensure that you will include your contact information. The contact details you must include are your email address, telephone or cellphone numbers, and fax numbers. Ensure that your contact details are accurate and updated so people can easily get in touch with you. Not updating your contact details just means a missed opportunity, so if you don’t want to miss a potential client or customer, then never fail adding an updated and correct information. 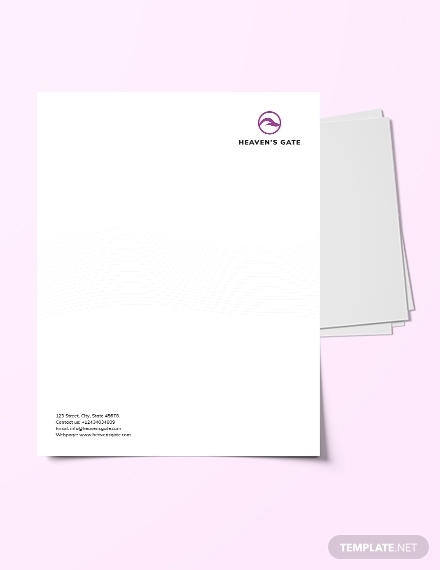 If all this time you were only typing the heading or the return address on your letter, then maybe you should consider having a letterhead that will not only make your letter appealing but will also make it more formal and established. 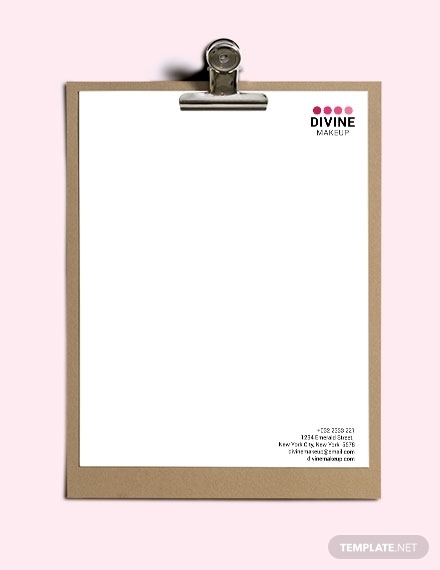 With that said, here are some guidelines that can help you in making a letterhead either for business or personal purposes. 1. 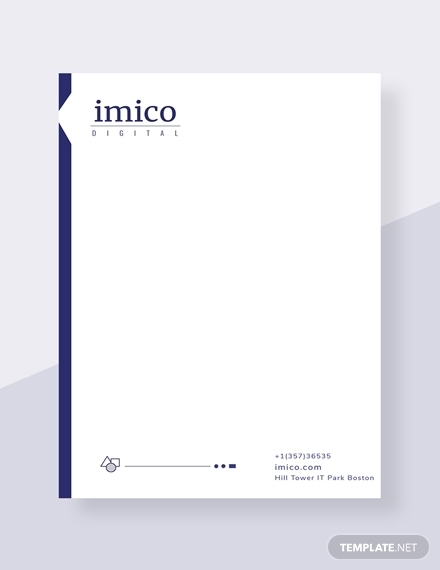 Consider starting with a ready-made letterhead template: Sure, you can always create a letterhead from complete scratch but if you come to think of it, why would you want to start from zero when you can have a letterhead template that will give you a good head start as it is an efficient and time-saving option. 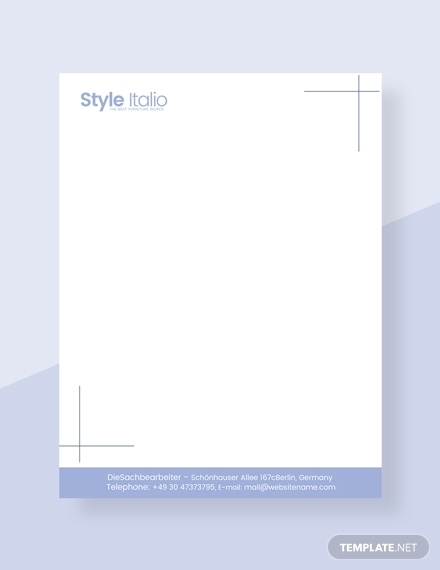 Plus, if you are not much of a designer, having a letterhead template will still enable you to have your own well-designed letterhead. 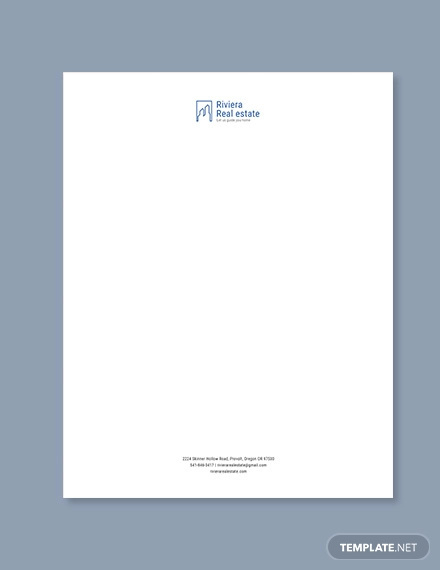 As you may have already seen above, we have a library of letterhead templates that you can easily download. 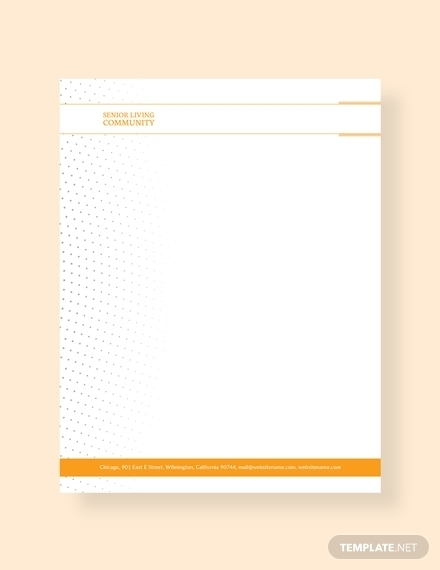 Each letterhead template we have provided above comes with various designs and you can choose one that will best suit your purpose. Additionally, these templates are editable so have no worries if none of the templates here will fit your exact requirements. 2. Add your own text: The texts found in templates are usually just placeholders so there will be a preview final output of the actual work. While there are also some templates that would already contain a suggested copy, you can definitely change it and add your own text. As soon as you add your own text, make sure that you have already decided on font sizes and font styles that will effectively complement the entire tone of your letter’s message. 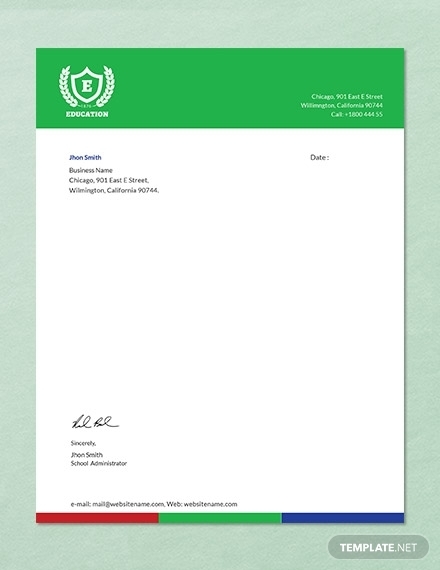 Aside from that, be sure to make it readable enough or else it will defeat the purpose of having a letterhead. 3. Customize your design: Now that you have already added your own text, you can now customize your own design on the template you have chosen. Sure, you can freely retain the design of the template but if you want to “own it,” you can always incorporate your band colors and other branding elements that will make it possible for your recipients to identify your brand. You can even add some images. Aside from the obvious, which is your business logo, you can also add some high-quality photos and even original artworks that can even enhance the entire layout of the letterhead template. 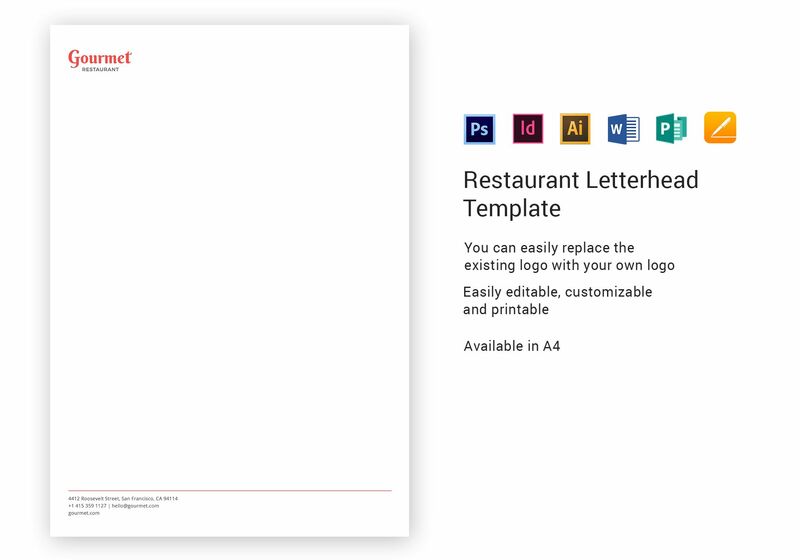 Be sure to strategically place these elements to avoid making your letterhead overwhelming to the eyes of your recipients. 4. Review and revise: As soon as you have incorporated your own content to your chosen ready-made template, you can already have it for review. It is in reviewing your work that you will be able to check whether your draft contains errors, particularly in spelling. It is also in this step that you will be able to make sure whether the details you have added are accurate and updated. Once you notice some errors, you have to revise it immediately so you will not be forgetting about it. 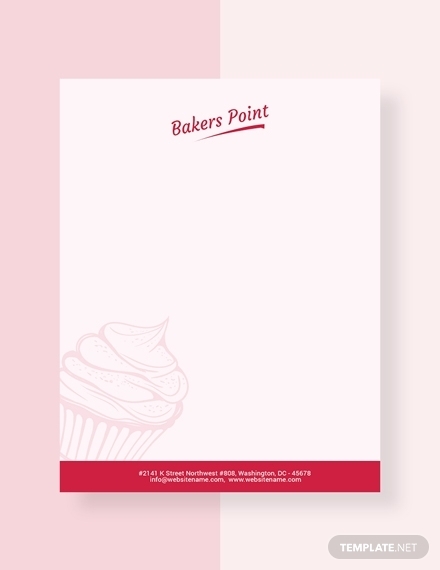 When all of the changes have been applied, you can now ready your letterhead for printing or production. 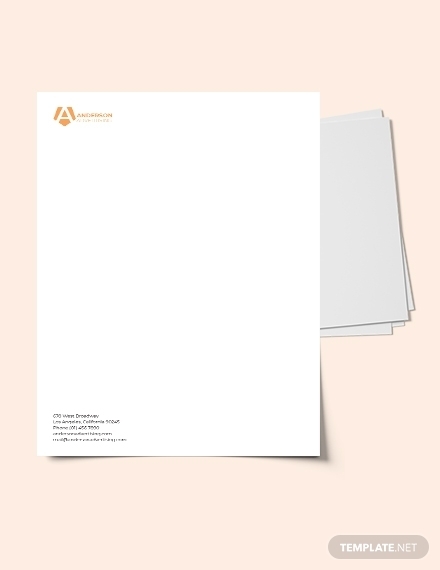 Creating a letterhead is easier than you think—all you need is some guidance that can help you leave a good impression when you send out letters with a well-made letterhead. If you want to get some tips, you can make use of these helpful tips below. Always get yourself inspired: If looking at letterhead designs online can get yourself inspired, then, by all means, do so. There is completely no harm with that. 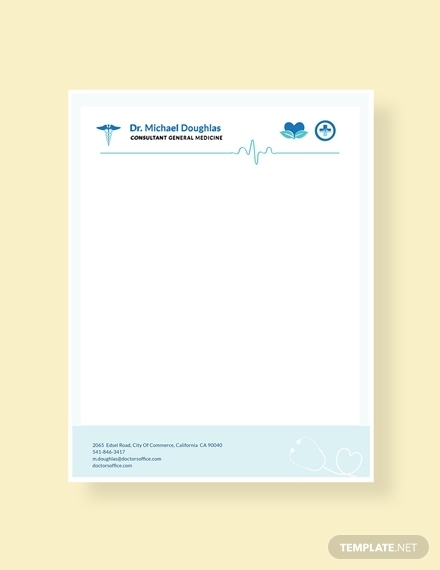 As soon as you get inspired, you can start creating your personal letterhead design. Consider the preference of your audience: You can definitely think of your letterhead as any other marketing where you have to appeal to the preference of your audience so they will buy your products or avail of your services. Ditch black and white—always go for colors: There are still some companies who are doubtful when it comes to using colors on their templates, thinking that it is inappropriate. That’s where they are mistaken because the use of colors can actually affect how people will view your letter as soon as they receive it. So if you want your letter recipients to actually read your letter, never doubt colors from now on. 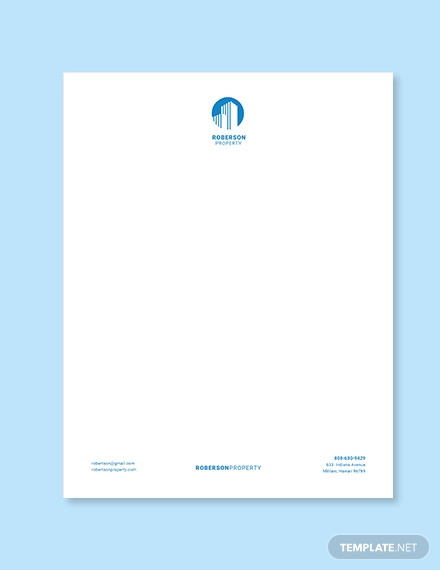 Take a look at some company letterhead designs. Use some opinions and suggestions: Always know that you can use some criticisms of your work. 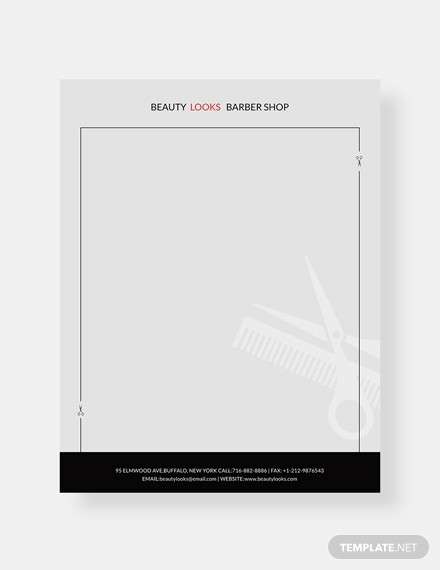 Knowing what others think about your current letterhead design will allow yourself to see the things you haven’t noticed before. You might have no idea that the colors you have used do not actually complement well or that you have been using the wrong format all along. Always take these comments into account, apply it, and get amazed that it actually improves your output. And there you have it! 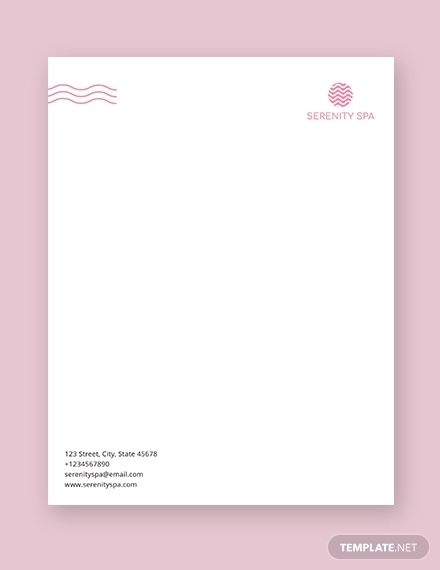 Do not worry if you are not good at designing a letterhead design at your first attempt as it is better to be considered as a working progress rather than nothing at all. 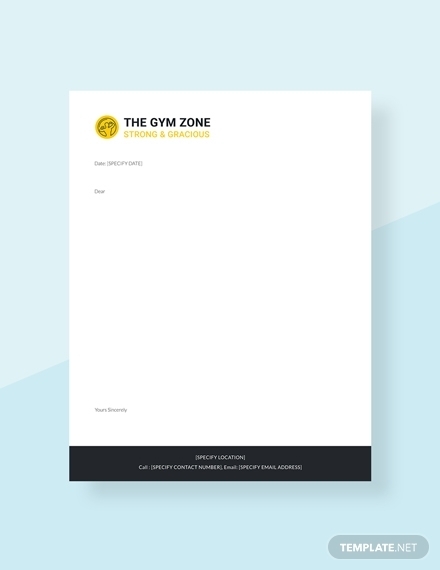 And with the letterhead templates and discussions that we have here in this article, we hope that you can finally put your progress up a notch.